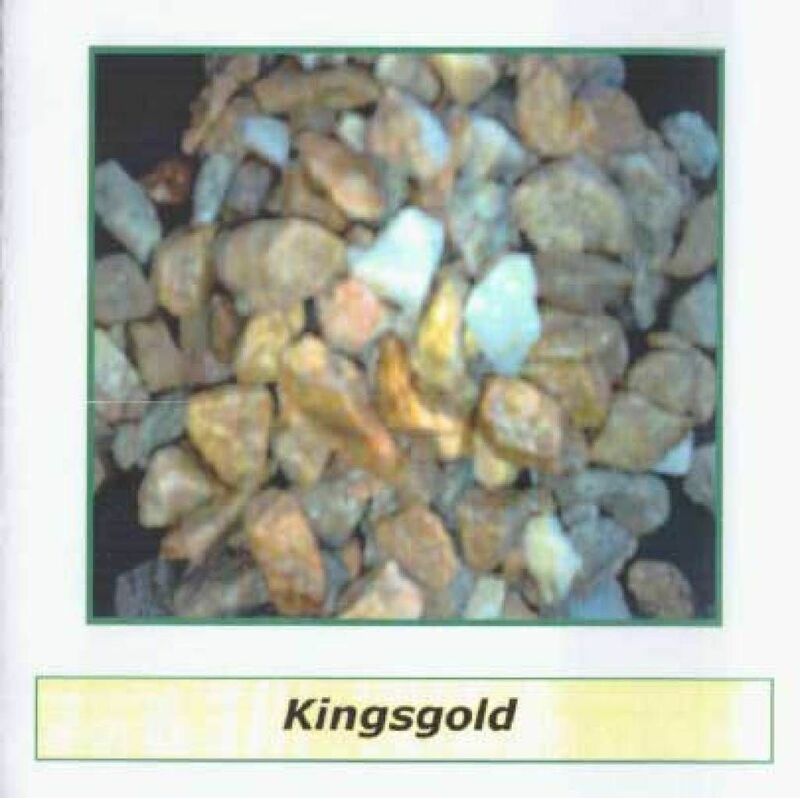 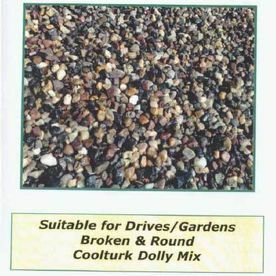 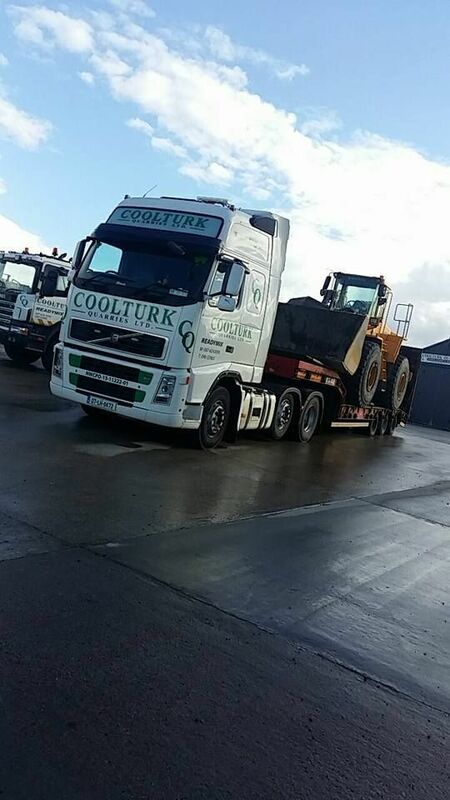 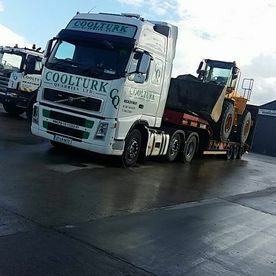 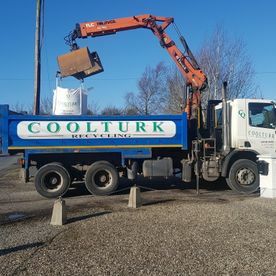 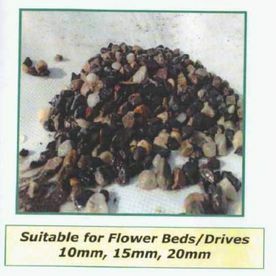 If you would like to learn more about the comprehensive range of products and services available from the team at Coolturk Quarries Ltd, please do not hesitate to get in contact with one of our members of staff, who will be more than happy to assist you with any queries you may have regarding our products. 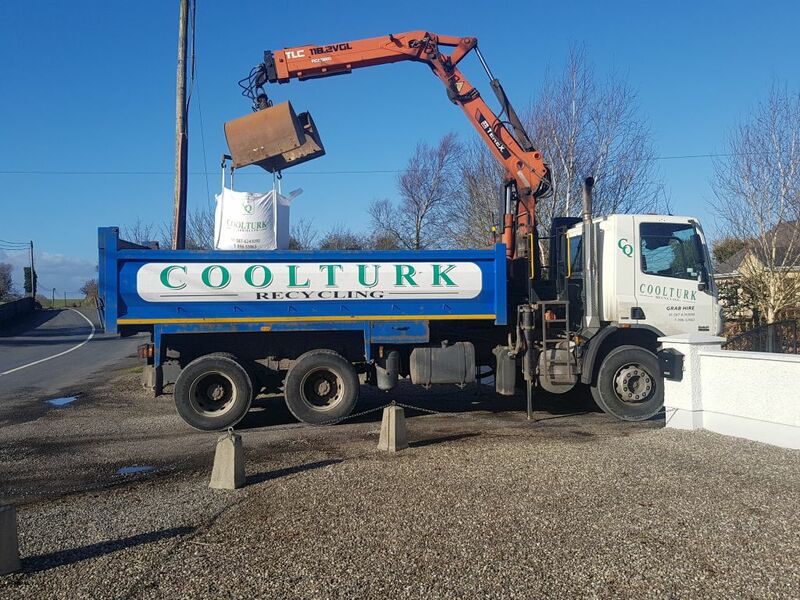 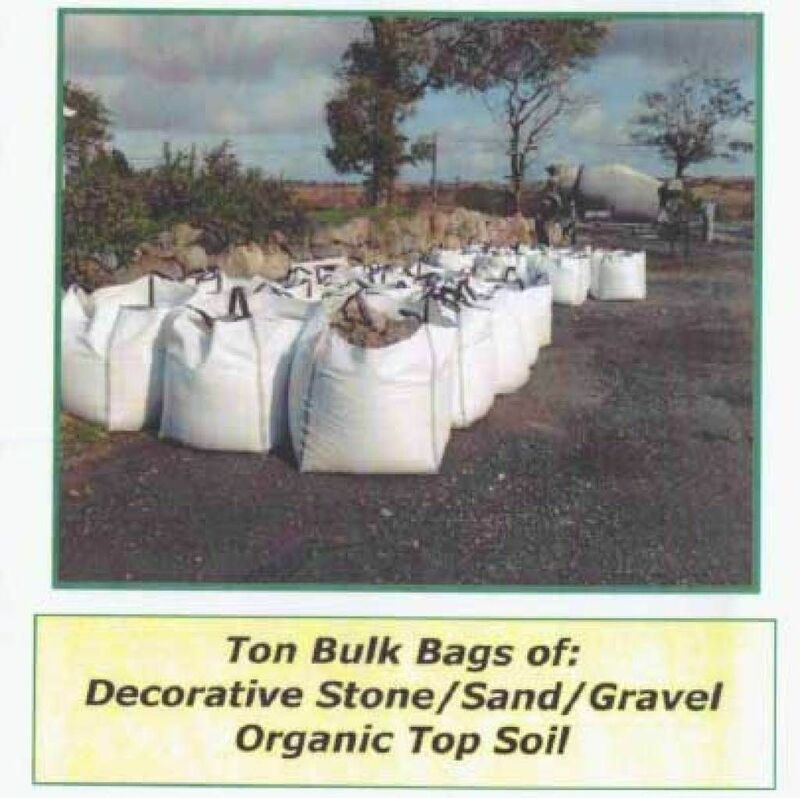 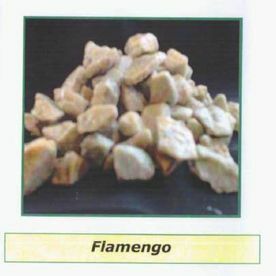 Just give us a call on (096)92427 or alternatively you can send us an email at coolturkquarries@eircom.net. 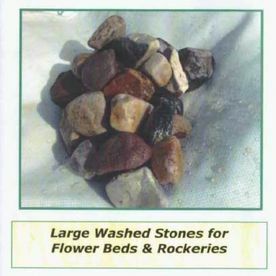 We’d love to talk to you.